If you are depress, try using this book to change your Mood! If you ever get depressed and just prefer to crawl into bed and stay there the rest of your life. Here is something that can help you crawl out of bed and start living again. 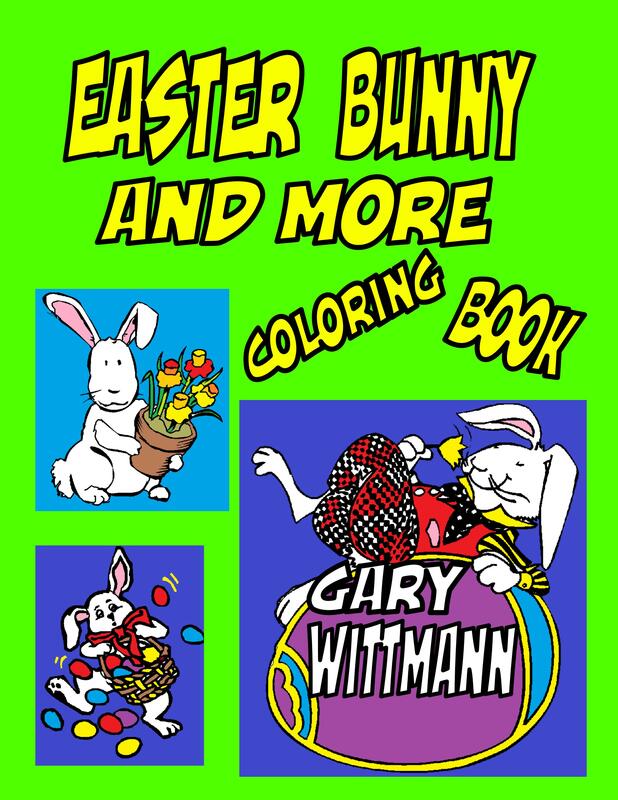 Buy this book by Gary Wittmann–30 Days of Coloring Books for Kids and Adults. Every day take time out for yourself to relax. Buy this book from Amazon Author Gary Wittmann. Buy on this site for this calendar. check out other calendars for your family and friends.